How Often Does a Car Need Auto Detailing? Cars are one of the biggest purchases most people make. Because a car is a significant purchase, it makes sense to keep it in as good of shape as possible. A big part of caring for a car is ensuring you stay up to date with routine maintenance requirements. By taking care of things like oil changes in a timely manner, you can avoid many of the most common problems that plague cars. Although some people procrastinate with these tasks because they think they’re going to be a hassle, Wetzone Car Wash makes oil & lube services such a breeze at our Highway 6 location that there’s no reason not to swing by and get exactly what you need done. In addition to taking care of what’s going on under the hood of your vehicle, it’s also important to take care of all the visible areas of your car. Beyond the fact that you’re always going to feel much better driving a clean car than a dirty one, keeping these surfaces clean will ensure that dirt and other forms of grime don’t leave any lasting damage. Then when the time comes to sell your car, you’ll be able to maximize the amount you’re able to get for it. Since there are some very compelling reasons to take great care of both the interior and exterior of your car, you may be wondering about the best way to accomplish this goal. Auto detailing is an excellent option. 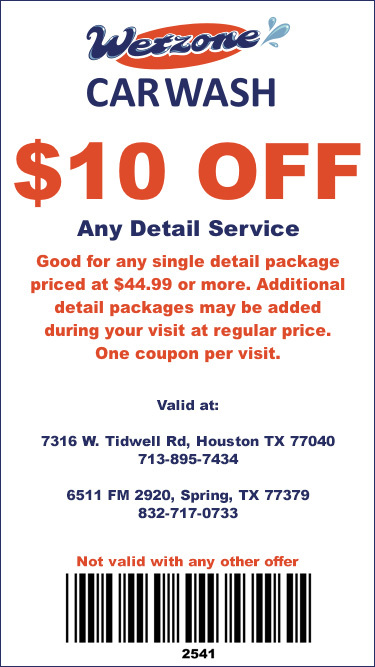 When you choose the right auto detailing service provider, you can count on getting exactly what your car needs done at a great price. In terms of how often you should utilize auto detailing services, it really depends on what exactly you’re having done. 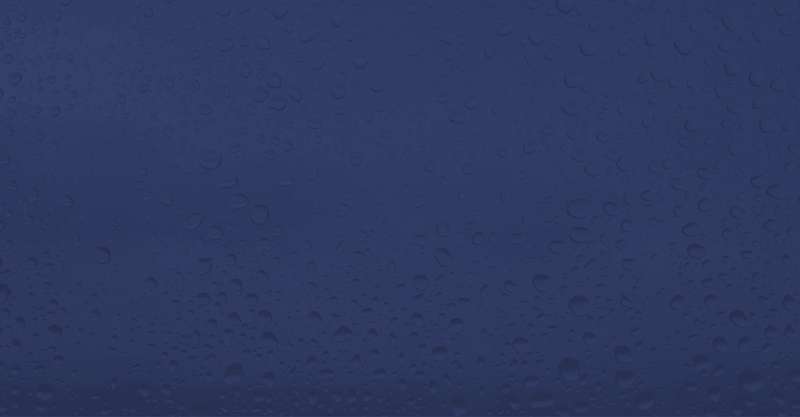 The good news is by bringing your vehicle to a Wetzone Car Wash location, we’ll be happy to discuss this issue based on your specific needs and then provide our professional recommendation. If you’re curious about the services we offer, our selection of Express Detail Services include the Super Clean Interior, Carpet Shampoo, Hand Wax and Seat Cleaning. We also offer several Full Detail Services, including our Restoration and Showroom packages. 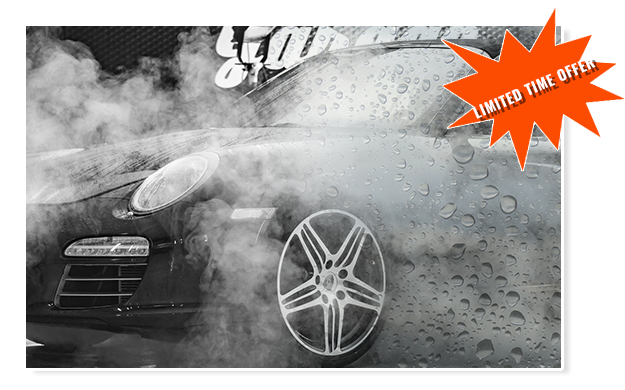 Not only do we offer a number of great auto detailing services and allow you to save by bundling multiple services, but every detailing package we offer includes a Wheel Deal Car Wash. This full service wash starts with a soft touch tunnel wash, interior vacuum, interior dusting and hand towel dry. Then you also get a clear coat conditioner, triple foam wax, along with both the wheels and tire shine finished by hand. So whether you have any additional questions about auto detailing or already know what you want done, don’t hesitate to come by any Wetzone Car Wash location between 8AM and 6PM. 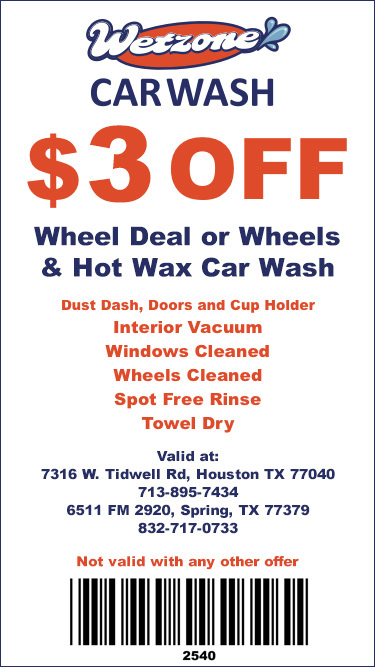 Where is the Nearest Car Wash in Houston or Spring, TX?